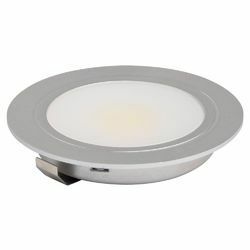 As an affluent name in this domain, we hold expertise in providing high quality Round LED Downlight. 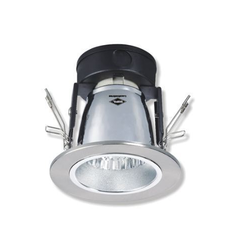 Energy efficient upto 50% compared to CFL downlighter. -> Housing is made of PC ring & spun Aluminum sand blasted reflector. -> Scientifically designed Aluminum extruded heat sink for optimal thermal management. -> PMMA diffuser with high transluency provides uniform, soft & glare free light. Sejasmi Industries (India) Pvt. Ltd.
With enriched industrial experience and knowledge, we are manufacturing and supplying our clients with a wide assortment of Down Lights. - Extensively used in hospitals and many other places.